Ever wondered how South Africa’s Head of State influences the law? 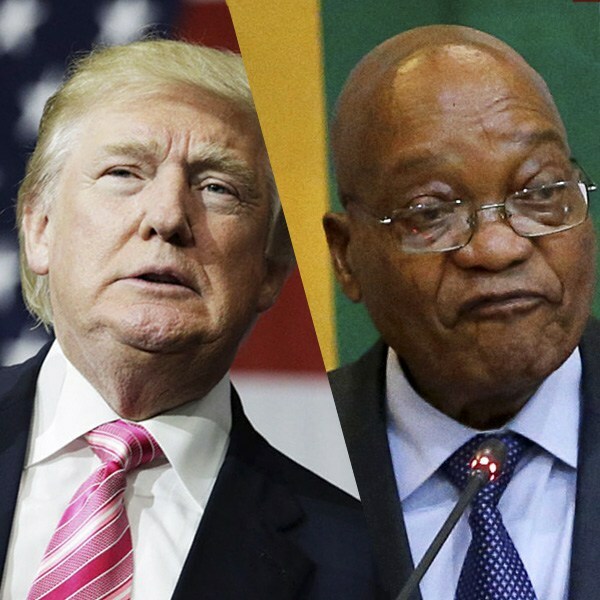 Many would’ve given anything to be a fly on the wall during the Donald Trump/ Jacob Zuma phone call earlier this week, and while they both share the title “President”, the ways in which they can implement policy in their respective countries differs rather significantly. Of course, all of the above must respect and govern in line with the South African Constitution, which is the country’s supreme law. Similarly, the US government is also made up of three branches, namely the executive ( the President), legislative (Congress – the House of Representatives and the Senate) and judicial (Courts). 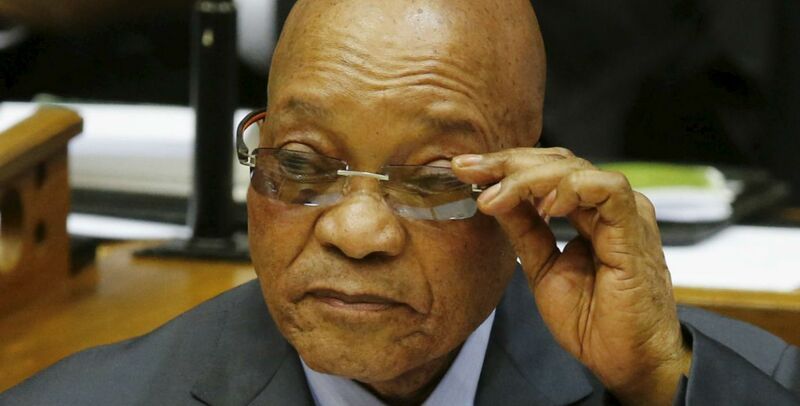 As Head of State and the national executive, President Zuma exercises executive authority together with other members of the Cabinet, namely the Deputy President and Ministers. The executive develops policy, for example, by preparing and initiating legislation, which it submits to Parliament for approval. It then implements that policy by running the administration of the country through the different government departments. The executive must account for its actions and policies to Parliament. The President also has the powers to sign bills into laws or veto it, refers bills back to Parliament or to the Constitutional Court or can call for a referendum. However, while Zuma can only formulate a policy together with his Cabinet, which must then be approved by Parliament, Trump has an Executive Order (a presidential decree with the force of law) power. An example of which would be his controversial “travel” ban. These orders can be challenged in the US Supreme Court if it violates the Constitution. Furthermore, there’s a good reason why whoever is elected as the President of the United States is considered “the most powerful person in the world.” He/ she is Commander-in-Chief of, arguably, the most powerful military in the world and has the launch codes for America’s nuclear missiles! So while a head-to-head in the global power game seems overwhelmingly in Donald Trump’s favour, Jacob Zuma is still an incredibly powerful figure in South Africa. Thinking of getting married? Be sure to add an ante-nuptial contract to your wedding preparations. Also, be sure to “Like” us on Facebook and join our LinkedIn network.